Hmm, those ker-razy marketing folk at our local Beachy Head Brewery really excelled when they named their new beer recently. Personally I head up to Beachy Head for the crisp, invigorating air, breath-taking scenery and abundance of blackberries late summer. You’ll be aware that many other visitors choose the 500ft sheer cliffs for a different purpose, particularly at key points of the year – as the perfect spot for their final moments and last goodbyes. 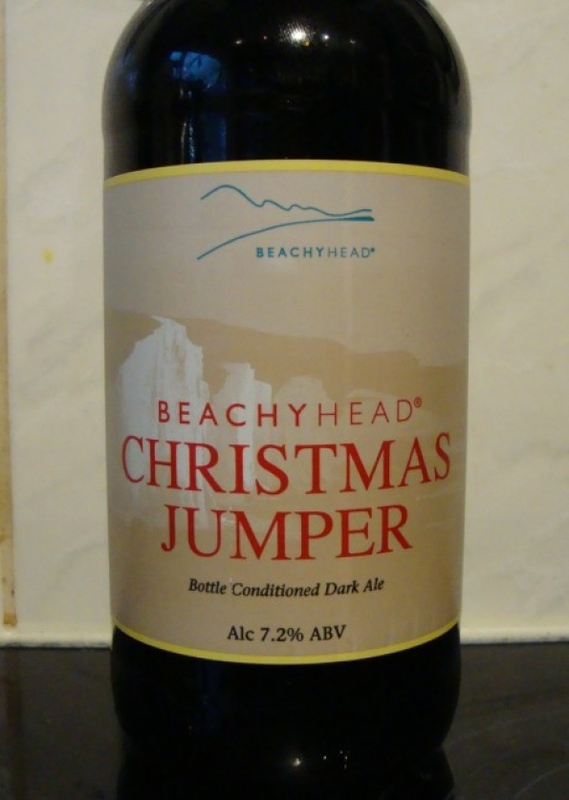 So, to name your new beer Beachy Head Christmas Jumper perhaps isn’t the most sensitive new launch of the year.